Serial Number: A number printed on the card by the manufacturer as a sheet identifier. 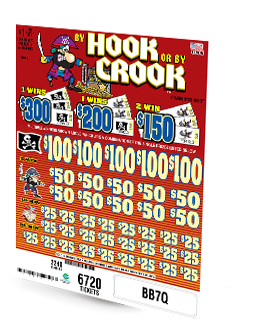 This number can be and should be posted at each bingo session identifying the serial number that is being played. This identifies paper that a player may be using from another session or a different game. This number is the same on every face of every book within a collated set, which simplifies tracking. Card Verification Number: The unique card face number on each bingo face. This card face number does not repeat and identifies the 24-face number configuration of the B, I, N, G, and O numbers printed. This number is found in the FREE space. 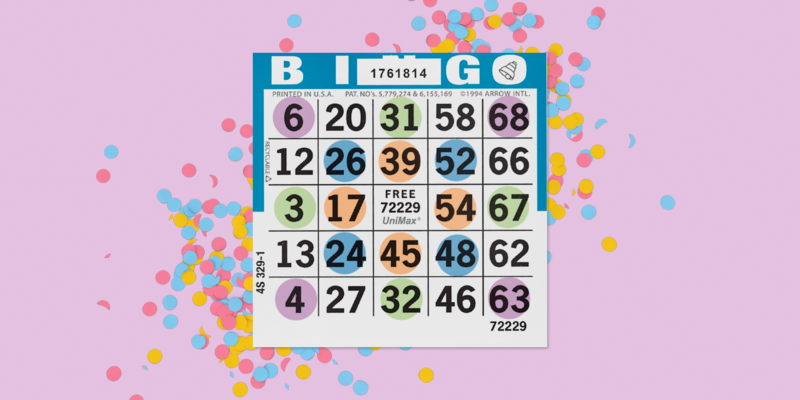 Border Color: identifying the border color of the bingo paper of the game being played. Everyone should be playing the same game with the same-colored paper. Series Number: identifies the cards in play by the different range of 9,000 cards. For example, 1-9,000; 9,001-18,000; 18,001-27,000…. all the way up to 54,000-63,000. 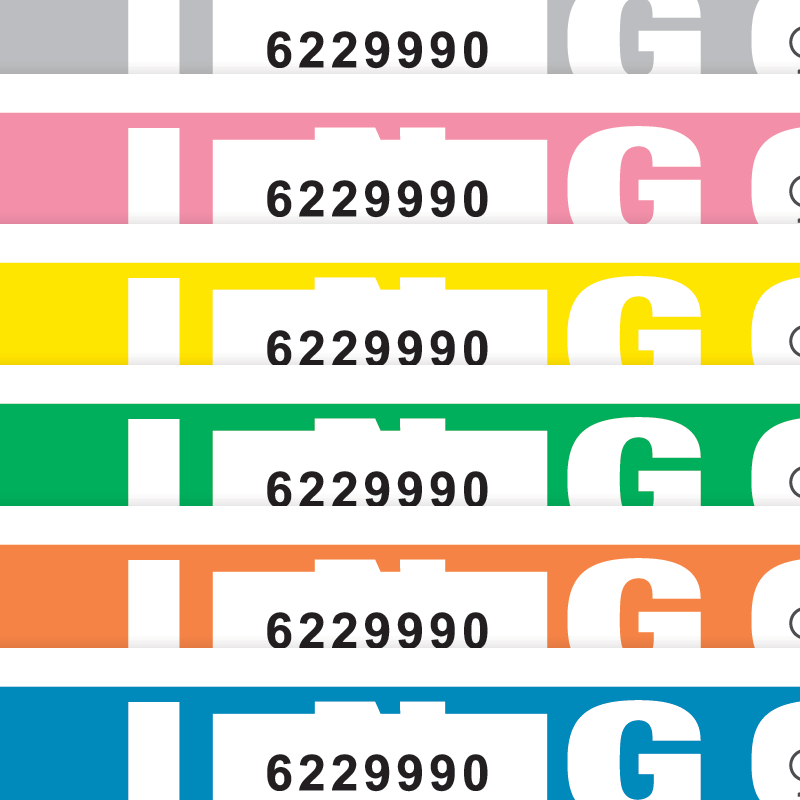 Also, along with the series number, every series of UniMax paper contains a unique symbol in the O of the "BINGO" at the top of the sheet for identification. Bonus Maximum Security: UniMax paper includes a 2D barcode, so faces can be scanned by a POS system. These barcodes contain all important information on each booklet. 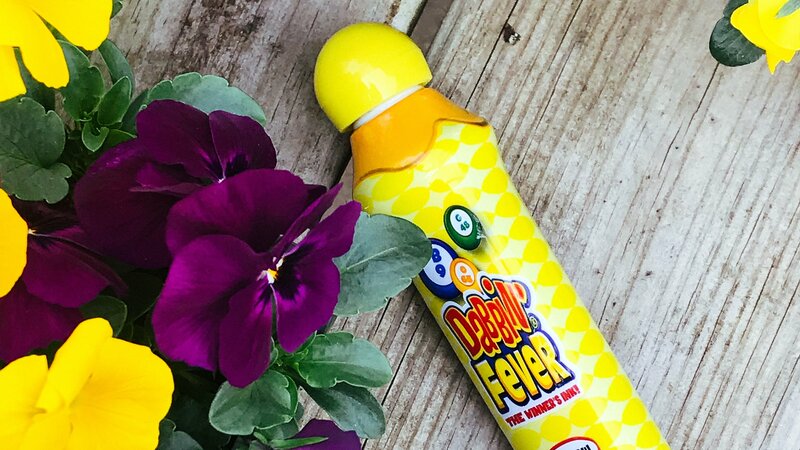 These items should be used as part of your process to verify a winning bingo card. 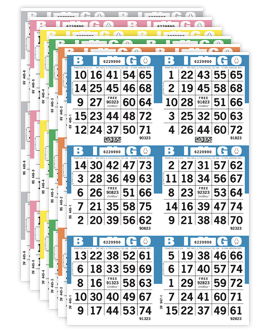 When the floor workers are verifying the bingo card, the caller should ask what series the paper is, the color to determine that the winning face is the correct game in the program, the serial number to determine that the series was sold on the floor for the session and finally the card face number to ensure the proper game pattern is the winner (either through electronic verification or verbal call back of the winning pattern). Also, consider learning about Auditrack (for both UniMax and Capitol) to find out how to easily calculate sales made on the floor at any time. 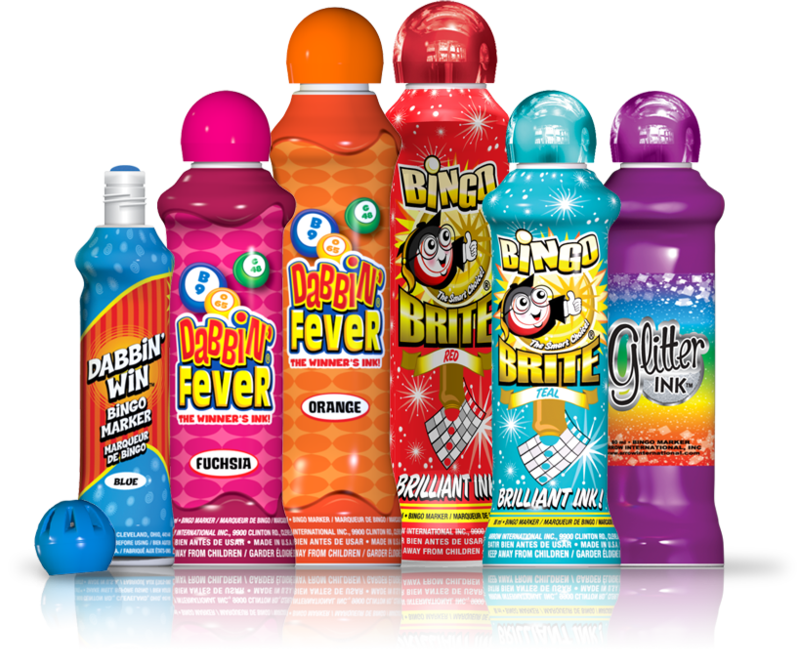 Another easy way you can add extra security to your bingo games that will ensure every game is played fairly is by incorporating Bingo Card Tickets into your bingo games, in which game operators and players are able to verify the faces purchased that night. Good luck!